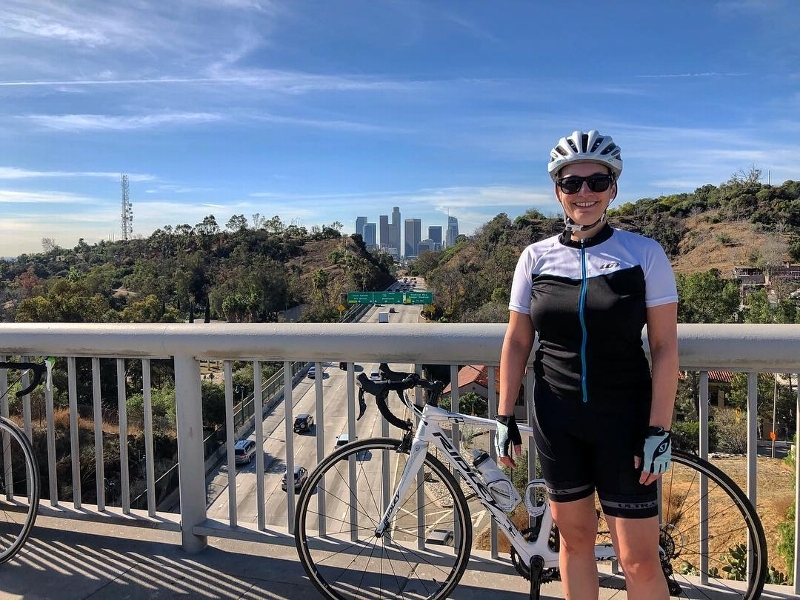 Living and biking in Los Angeles, it's impossible to ignore the impacts of climate change - hotter summers, drier winters, bigger fires. However, as I bike commute and climb the local hills, it's inspiring to see sustainable solutions at work - more bike lanes, more public transit, and increased residential density. I'm asking you to help me support a great organization doing work in this field: the LA County Bicycle Coalition. They cover a lot of ground - they advocate for active transportation alternatives, work to increase safety for bikers, and build community across the entire county. They educate bike riders and fight for equity, ensuring communities have a say in making their neighborhoods safer and more sustainable. The health of our planet, economy, and communities is at stake. Right now, it is more important than ever to work toward a sustainable future. A great way that you can help do something meaningful, substantial and concrete is to support my fundraising. 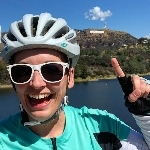 I'm riding hundreds of miles and raising money for the Climate Ride cause. Your generous donation is an investment in a healthier, safer future and will help Climate Ride to make this a reality. Thank you for your help, and spread the word!